If you’re using the latest version of Instagram, you’ve probably noticed the small TV icon in the top right corner of your homepage. That’s where the social media platform’s relatively new IGTV feature lives. 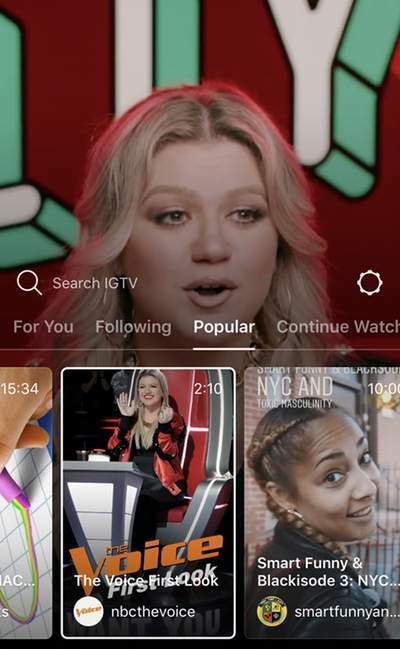 Users are able to watch videos from people they follow, and they can upload their own IGTV content. Users can also view IGTV through the standalone app they can download. 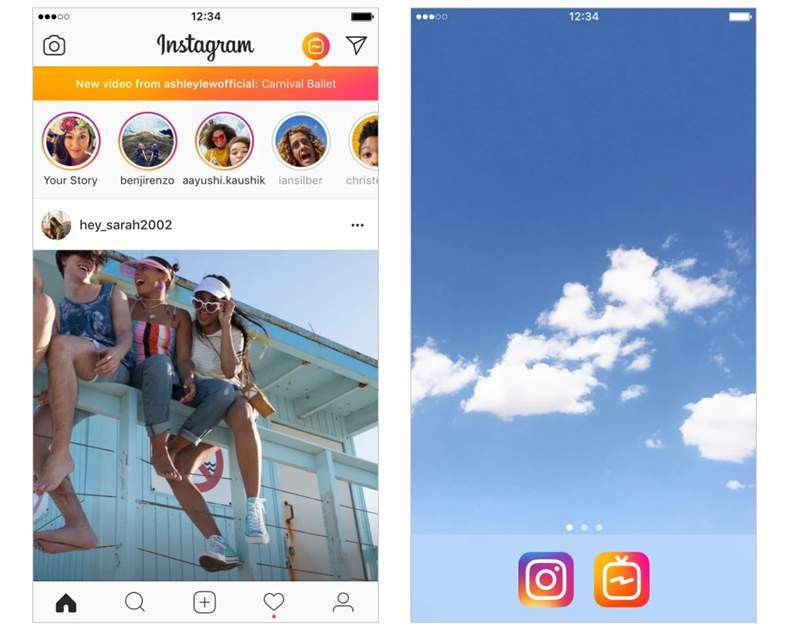 With its release of IGTV, Instagram is tapping deeper into the rise of video content, and brands and marketers have taken notice. The new platform is a great place for content creators who want to use longer-form videos. Major brands, including Netflix, Chipotle, and Nike, have taken advantage of it, publishing content for their IGTV channels. You can upload videos on IGTV directly through mobile or desktop. Most accounts are allowed to publish videos that are 15 seconds to 10 minutes long, but larger and verified accounts can upload videos up to 60 minutes long if done via desktop. Videos are divided into sections based on a user’s interests, accounts they follow, popular videos, and videos they can continue watching. Users have the option to search for individual creators and channels, but they aren’t able to search for content on a specific topic. Brands now have the opportunity to dominate long-form vertical video content in a space that’s less flooded with content from competitors. Therefore, content will be more easily visible and accessible to their followers. Brands that take advantage of this in-depth viewing experience now can become an early pioneer and reap the benefits.